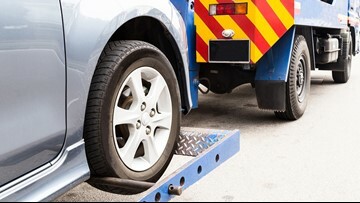 How do I get a towing refund in Tampa Bay? 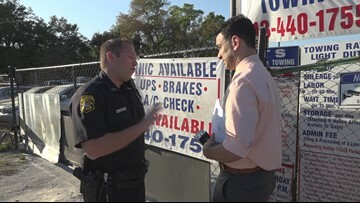 10Investigates is prompting more action with its Towing Troubles series, exposing problematic companies and policies across Tampa Bay. 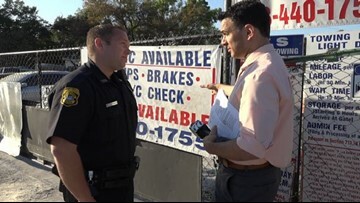 10Investigates revealed how law enforcement was wrongly dismissing criminal tow violations as "civil matters." "We need to do a better job to make sure we're all on the same page," said Tampa Police spokesperson Steve Hegarty. With no PTC to keep tow trucks in-check, some continue to break the rules with no real penalties to fear, even when caught. Since the PTC was dissolved, consumers have had nowhere to turn...except 10Investigates. That will soon change. 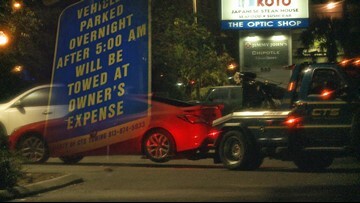 The PTC has been shut down, so tow truck oversight has taken a hit in Tampa. 10Investigates' Noah Pransky is holding wreckers accountable if they break the rules. 10Investigates identified at least three towing charges that one family should not have had in the aftermath of Hurricane Irma. 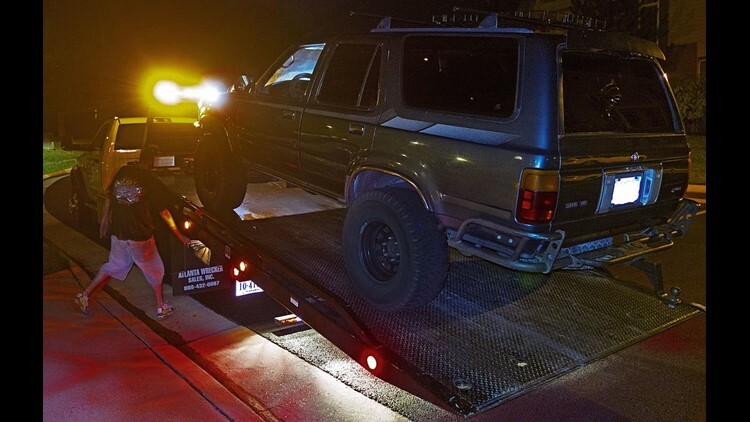 Uber/Lyft killed the PTC; but who will watch the tow trucks? 10Investigates examines which agency will oversee the responsibilities of the disbanded Hillsborough County Public Transportation Commission.